2013 PhD. 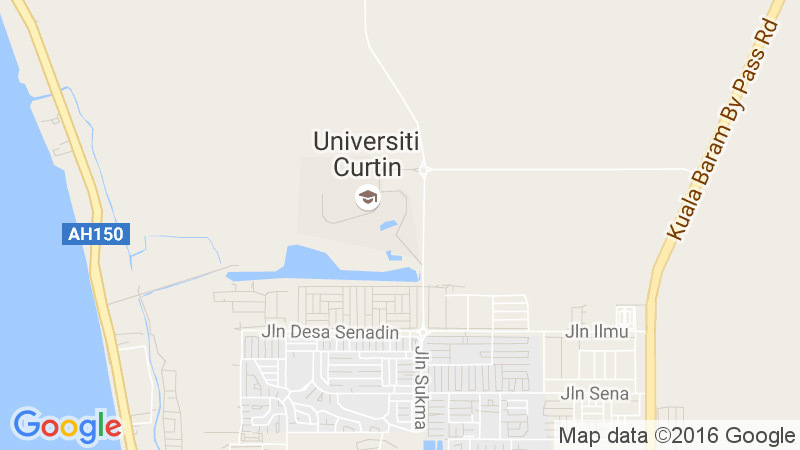 in Petroleum Engineering, Petroleum Engineering Department, Curtin University, Perth, Western Australia. 2002 MSc. in Hydrocarbon Reservoir Engineering, (Recognised by Engineers Australia), University of Tehran, Iran. 1992 BSc. in Petroleum Engineering, (Recognised by Engineers Australia) Petroleum Industry University, Iran. Tarom N, Hossain M M (2017). A new practical approach to evaluate the Joule Thomson coefficient for gases. Journal of Petroleum Exploration and Production Technology, PEPT-D-17-00063R1. Tarom N, Hossain M M (2017). A New Practical Approach for Determination of Flow Contribution of Multi-Zones Wellbores. Latin America and Caribbean Petroleum Engineering Conference (LACPEC) SPE 17-19 May 2017, SPE 185505-MS.
Arshad Raza, Raoof Gholami, Mohammad Sarmadivaleh, Nathan Tarom, Reza Rezaee, Chua Han Bing, Ramasamy Nagarajan, Mohamed Ali Hamid, Henry Elochukwu (2016). A practical method of evaluating the Joule Thomson Coefficient to predict flowing temperature profile in gas producing wells. Journal of Natural Gas Science and Engineering, 36 (2016) 224-240. Nathan Tarom, Alireza Rezagholilou, Soroush T. Tehrani, Mofazzal Hossain, Mohammad Sarmadivaleh (2016). Design and Application of a High performance True Triaxial Stress Cell to Simulate Deep Underground Conditions. 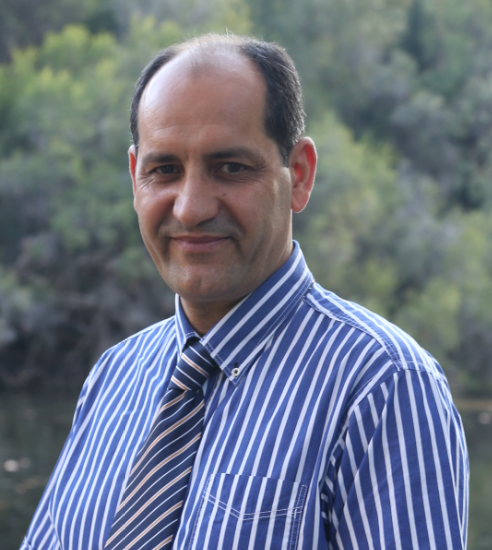 SPE Geomechanics Seminar: Fundamentals, Applications and Advances, held on 24 October 2016 CSIRO, Perth, WA. Tarom N, Hossain M M (2015). A practical method of evaluating the Joule Thomson Coefficient to predict flowing temperature profile in gas producing wells. Journal of Natural Gas Science and Engineering, 26 (2015) 1080-1090. Tarom N (2013). Numerical Modeling to Evaluate Temperature Profile along an Injection or Production Wellbore. PhD Dissertation, Curton University. Tarom N, Hossain M M (2012). Using ANSYS to Realize a Semi-Analytical Method for Predicting Temperature Profile in Injection/Production Well. Published in WASET Journal, 2012(72): p. 1006-1015. Tarom N, Hossain M M (2012). Improving reservoir performance using intelligent well completion sensors combined with surface wet-gas flow measurement. Published in Australian Petroleum Production Exploration Association (APPEA) Journal, Page 181. Tarom N, Jalali F and Moshfeghian M (2005) Determination of retrograde region of reservoir fluids using MNM EOS. 7th Congress of Chemical Engineering in Iran. Tarom N, Jalali F, Al-Sayegh A and Moshfeghian M (2005) Numerical algorithm for determination of retrograde region of gas condensate reservoir. 21st European Symposium on Applied thermodynamics, Polish Journal of Chemistry. Tarom N, Moshfeghian M, Jalali F and Al-Sayegh A (2003). Determination of Retrograde Condensation Region of Reservoir Fluids by MNM EOS. MSc. Disssertation, Tehran and Qatar University. Designed, set up and maintained laboratory equipment for drilling lab, geo-mechanic lab and national geo-sequestration laboratory (NGL) in Curtin University. Contributed to set up and test two unique True Triaxial Stress Cell (TTSC), sleeve type and swing, to simulate the true earth stresses applying anisotropic stress condition up to 70 MPa to each direction of a 50×50×50 mm and 150×150×150 mm rock cube, respectively, while the sleeve type TTSC can be placed in an oven and the swing TTSC can be heated up using heating elements both with a temperature set up to 100o The systems are designed to determine ultrasonic velocities (24 and 60 transducers, respectively), live brine injection and elastic properties on cubic rock specimens in which sets of orientated fractures and microcracks had been introduced. Set up three stress frames using rock mechanics experiments while one of them has been assembled with an oven. Supervised undergrad and postgrad students in petroleum engineering department through their final year research projects. At the IOOC (Iran Offshore Oil Company) and NIOC (National Iranian Oil Company) with following responsibilities. Prepared recompletion and workover programs including job operation procedure, contingency plans and emergency response plans for IOOC oil wells located in Persian Gulf. Utilized state of art design and experiences in horizontal and deviated sand intrusion wells including gravel packed; wire wrapped and pre-packed screen techniques. Designed different wellbores as well as identify, analyse and solve related problem during the operation and production scenarios. Raised enquiries and technically evaluated bids for 9 sets of downhole completion and wellhead equipment. Operated different types of well completion jobs such as single, dual, sand control and gas lift in vertical, horizontal and highly deviated wells for open-hole and cased-hole conditions. Supervised several acid stimulation projects and wellbore clean up both in offshore and onshore locations. Monitor and coordinate designated oil gas production operations via control room control panel using Program Logic Control (PLC) and Distributed Control System (DCS) to ensure safe and efficient operations. Society of Petroleum Engineers (SPE): Member.